Flexx Labs is a pioneering supplement company that offer high grade legal anabolic supplements for bodybuilding athletes. Our complex formulas are the efforts of years of pharmaceutical development to produce a selection of the most potent legal steroids for muscle building you can currently purchase online without a prescription. All ingredients in our products are 100% safe and natural. Manufactured here in the USA, our leading products support increased strength and muscle size, serious fat burning and the formation of lean mass. 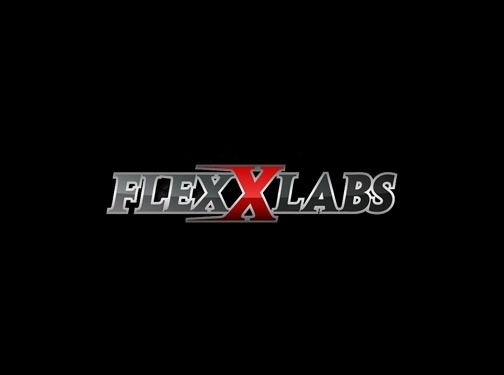 If you are looking to take your gains to the next level, Flexx Labs have you covered. US (Dublin, OH) based business providing muscle building supplements for sale. Website includes e-commerce facilities, delivery and returns information, terms and conditions, FAQs, full contact details.